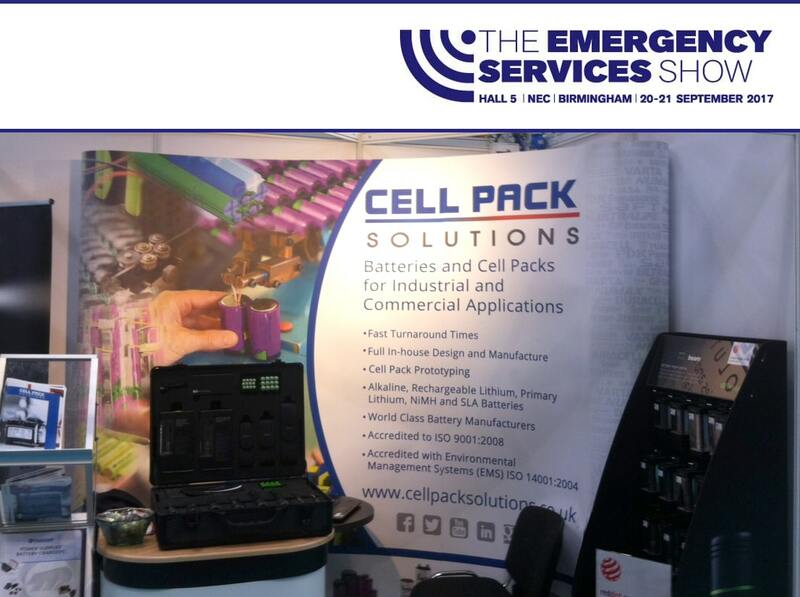 Cell Pack Solutions was One of over four hundred exhibitors at the Emergency Services Show 2017, held at the Birmingham NEC, showcasing their latest battery packs and charging solutions. They shared a stand with close partners GP Design, who were launching their new Beam range of torches. Which will be exclusively available to Cell Packs affiliate site Budget Batteries soon. 2017 marked the first time Cell Pack Solutions exhibited at the event. As the Emergency Services show grows bigger and better each year, it welcomes exhibitors from all over the UK and overseas. Providing an environment to network and experience the latest developments in the emergency services field. With over 60 seminar sessions, over the 2 days; attendees were able to learn about the latest challenges faced by the people who keep us safe.